KAMCon is the premier Key Account Management conference that brings together top executives, leaders, and innovators in customer experience, client services and account management. 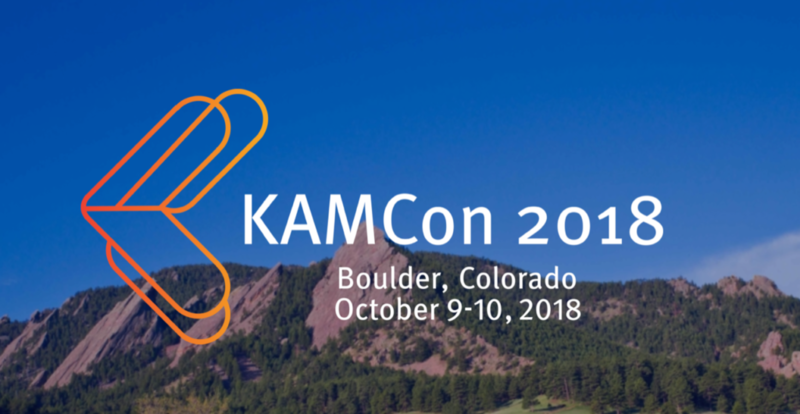 KAMCon will take place in Boulder, Colorado on October 9th and 10th. 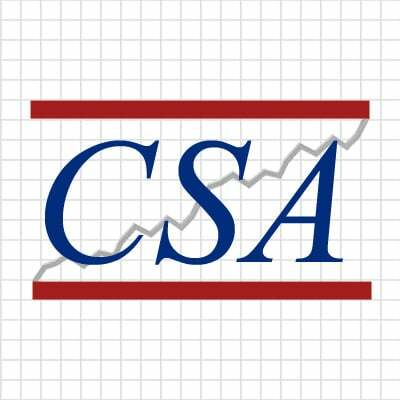 Use code: CUSTOMERSUCCESS for $100 off.